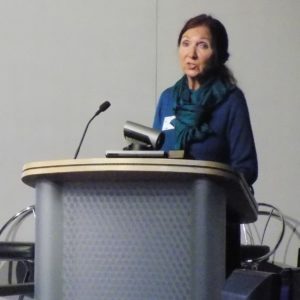 Headway Suffolk is delighted to announce that Dr Jane Hawking has become a patron of the charity that supports local adults with acquired brain injuries and neurological conditions. 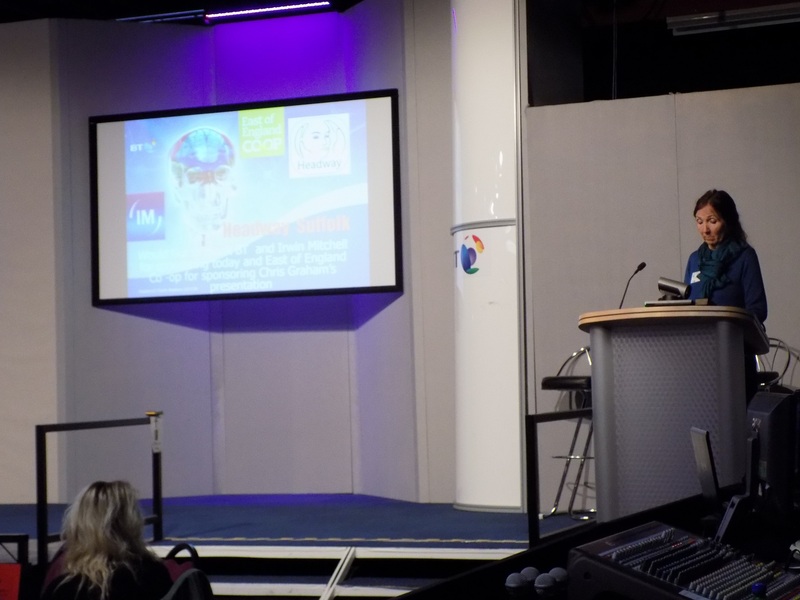 Dr Hawking gave a fascinating keynote speech at Headway Suffolk’s Conference on October 4 about her experiences of life as a family carer to her first husband, Professor Stephen Hawking, who has motor neurone disease. 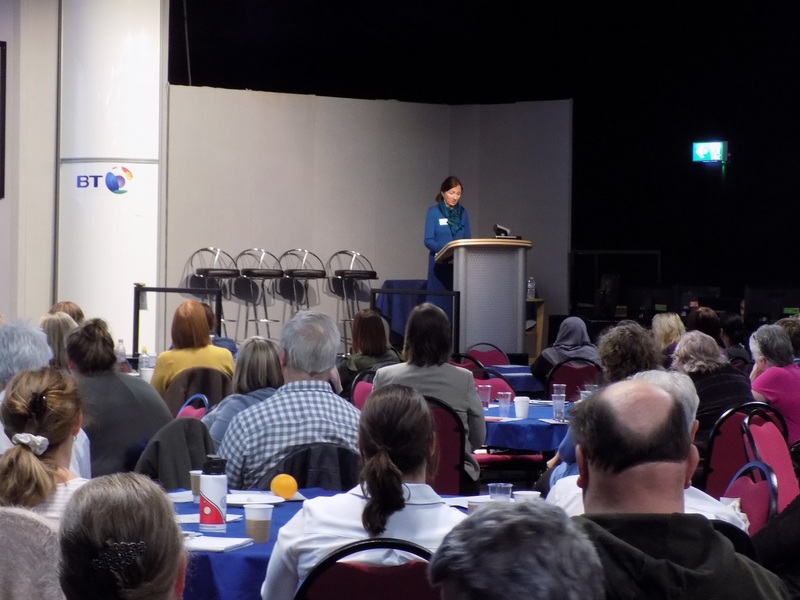 She also gave recommendations on improving conditions for family carers, citing that there had been little progress made in some areas since she was a carer more than 40 years ago. Her patronage of Headway Suffolk will help the charity’s cause with improving life and conditions for family carers of those living with an acquired brain injury or a neurological condition in the county. Dr Hawking also charted at the Conference how her life and 2007 autobiography, Traveling to Infinity: My Life with Stephen, made it to the big screen, into multiple award-winning 2014 film The Theory of Everything.